At only 19 years of age, cricketer Lauren Cheatle is taking the cricket world by storm, and breaking records along the way. The left arm fast bowler earned selection in the Australia A Women's tour to Dubai in 2015 before becoming the youngest woman to ever be included in the NSW squad. 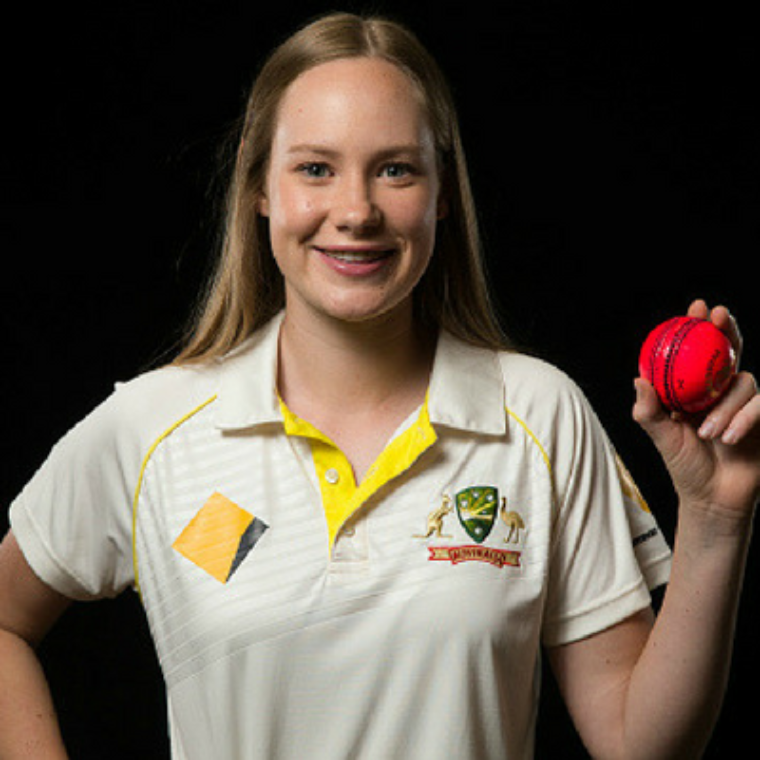 Lauren made her international debut in 2016 aged 17, earning a spot in Australia's squad for the World T20. Her one-day cricket debut followed one year later against New Zealand. She is also a valuable member of the Sydney Sixers team.